Multilink Security can service most major video surveillance brands and products. We install systems that record locally on servers at your location or hosted systems that stream video to the cloud. 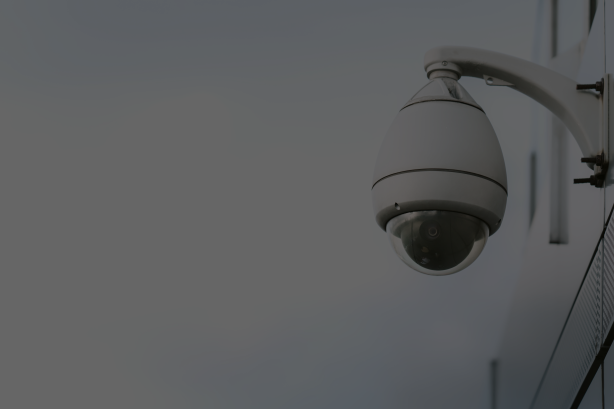 Leverage your existing network to manage your surveillance cameras. Our video systems are digital allowing for easy deployment and future expansion. Our video analytics offer a wide range of detection and awareness tools providing early detection. By storing your surveillance footage in the cloud you limit your exposure. Integrate your video surveillance with other components within your security eco system. At MultiLink we take video surveillance seriously and we’ve dedicated ourselves to become the leading surveillance integrator in San Antonio. 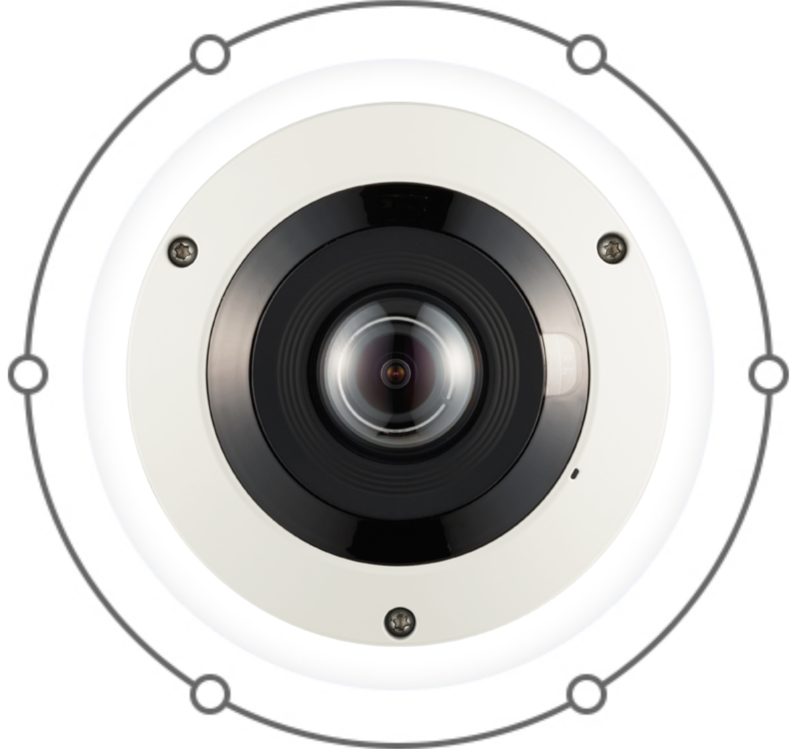 We’ve partnered with leading brands such as Milestone, Axis, Bosch and Hikvision to bring you the most advanced security camera solutions. We offer a range of configurations from local recording to hosted IP solutions that stream video to our secure cloud. Our state of the art monitoring center can monitor your video and make actionable decisions based on live video, a great alternative to security guards and patrol services.